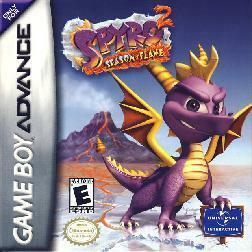 right to get the treasure, then glide out to the left to get the first dragon. Refer to the Yellow Thief link for directions. When you return in the whirlwind, you'll be back at the first dragon. 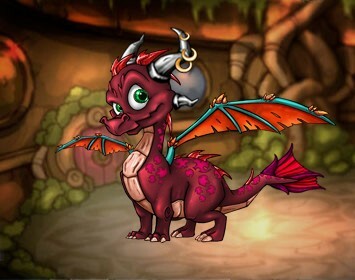 Question for Spyro the Dragon. In the boss level, Jacques, in Dream Weaver world, I can't get onto that one turning pillar that is high enough to glide over to the last few gems and another dragon. all of this is to the left of where you start. 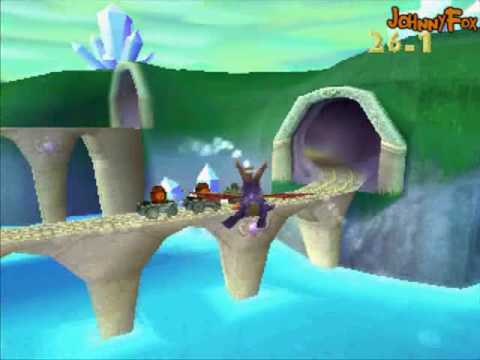 Jacques' Fortress is the level in Spyro the Dragon, where you will face another boss. It's a complicated level. The fight against Jacques is described in a separate chapter. It's a complicated level. The fight against Jacques is described in a separate chapter.